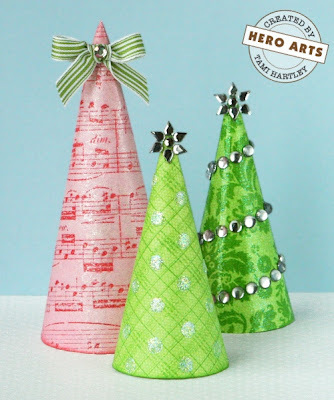 First up are these gorgeous fabric covered trees that I found over at The Creative Exchange... LOVE them! I love these pretty trees that I found over at Hero Arts. 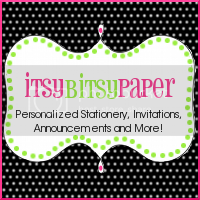 With the selection of beautiful papers out there.. the possibilities are endless! oh.. my Goodness! LOVE these pretty glittered ones over at eighteen25. I really love how they sit on the pillar candle holders... very cute! Just FYI: You can get the Styrofoam forms like the ones used in this pic AND the candle holders over at the Dollar Tree for a buck a piece! Be still my beating heart!! 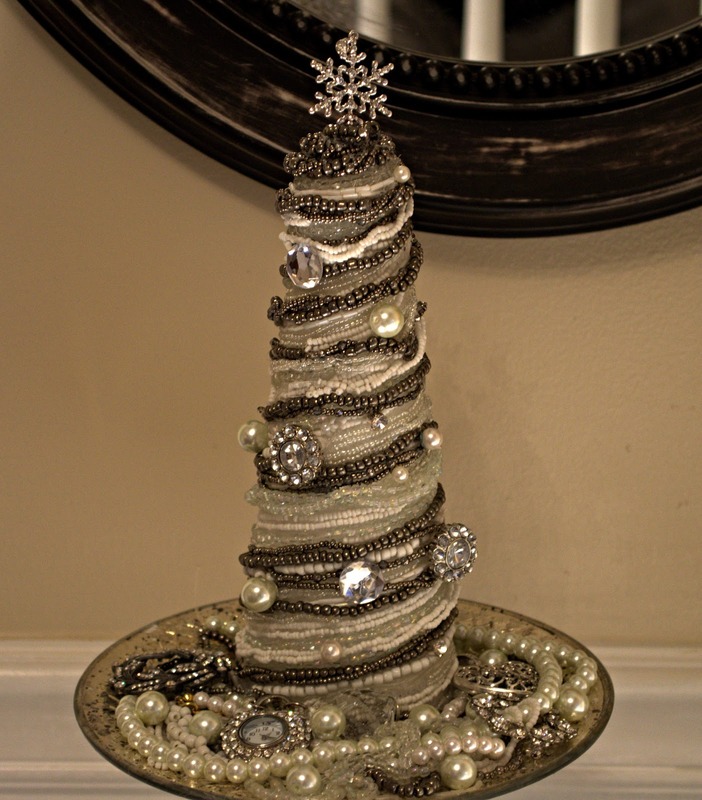 I have fallen in love with these gorgeous sparkly, ruffly trees over at Kate Landers Events, LLC. Have a look at this GORGEOUS vintage embellished cone shaped tree from My Love of Style. Oh, my gosh... it's stunning! If you are wanting to make your own cones instead of buying the cone shape form, I found the instructions over at The Creativity Exchange to be very helpful and love how my cones came out! I love them too Jamie!! Tree cone mania girl! 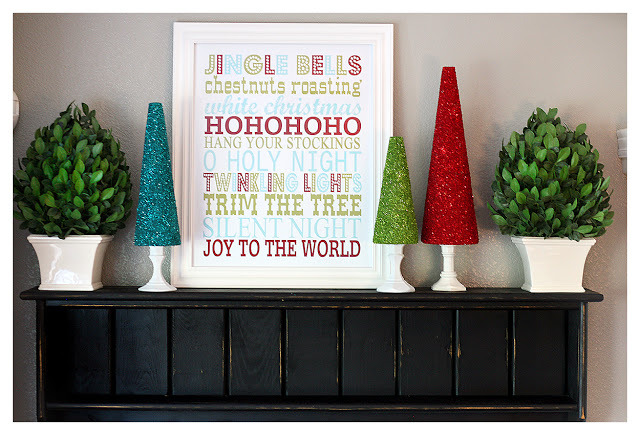 I love your round-up and love that you included my trees! Thank you so much and love your blog!! Happy Holidays!! I can't believe all the different versions these trees come in. And they are all so pretty and fun. Thanks for sharing! You are welcome.. thank you so much for dropping by! I just saw your link on Randomcreative and had to come over. Your blog title attracted my attention...lol I just came across that first project last night and fell in love with it. I liked the idea of using poster board because styrofoam is so darn expensive.